Hello all! 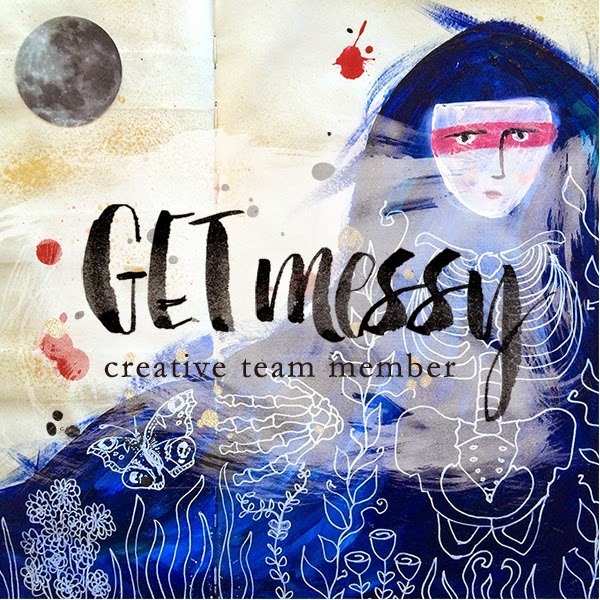 I am happy to report that I am now a member of the new Get Messy Creative Team, yay! I’ll be woking alongside these very talented ladies. We have a lot of exciting things planned for you, so make sure you sign up for the newsletter to be in the know. Get Messy reboots on February 5th. 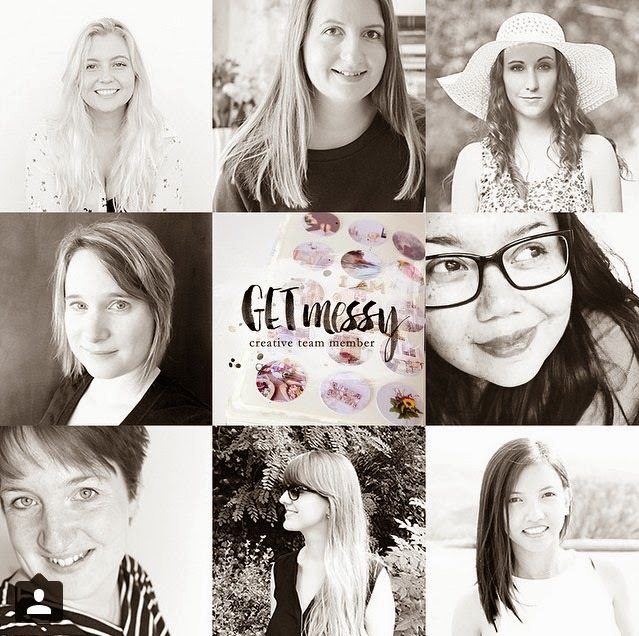 Today and tomorrow, you have a chance to win a membership to Get Messy on my Instagram feed. Just follow me, comment on the giveaway post and you’re done. This is a quick draw so make sure you get your name in fast!